Delta is now known as Visa Debit and is a major brand of debit card. The card is issued by Visa and can be used all over the world in a number of different environments. Before 2004 the Visa debit card was known as Visa Delta, this can be confusing for users that had got used to its previous name. Visa Delta was the very first debit card that was put into circulation in the UK back in 1987 and introduced by Barclays known as the ‘connect’ card. This card was followed shortly afterwards by NatWest’s ‘Switch’ card in 1988. Almost every one of the bingo sites will accept Visa Debit cards as payment as it's one of the most common card payment methods. 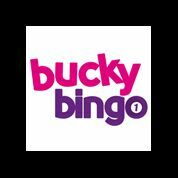 Owned by Betfred Ltd and running on Virtue Fusion / Playtech software, Bucky Bingo has recently had a makeover, looking a lot fresher. Great Welcome bonuses on offer, play 75, 80 and 90 ball bingo games, Casino games, Blackjack, Keno and Roulette. Great selection of top slots. Loyalty scheme on offer for all players. Costa Bingo is a well established site and has been around since 2009. Operated by Cassava and powered by Dragonfish, Costa Bingo has loads on offer. 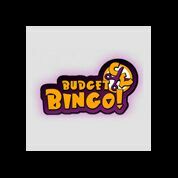 Fab selection of bingo games, casino games, scratch cards and slot games including, Pirate's Gold, Lucky 7 and Fruit Basket. Join the new and improved Costa Diamond Club and earn loyalty points every time you make a deposit. 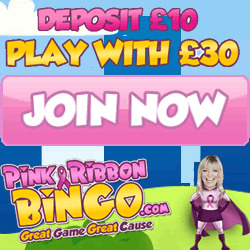 Gala Bingo is one of the most loved UK bingo sites and runs on Virtue Fusion software. £500,000 Escalator Jackpot games. Now with live bingo caller. Exclusive games like Coronation Street and Bouncy Balls. Paypal accepted. 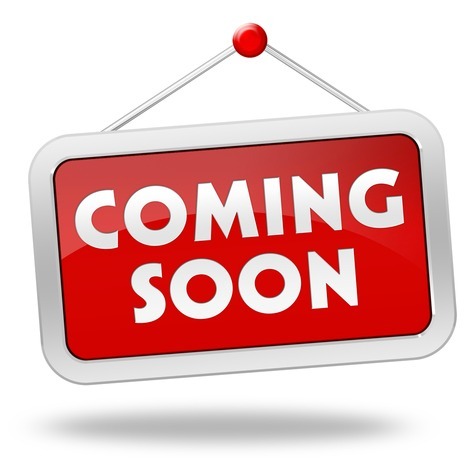 Up For Bingo is a new bingo site coming soon to the Dragonfish bingo network. 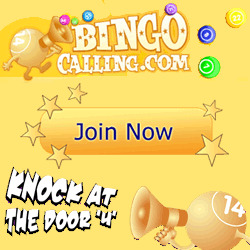 New bingo site set to launch on the Dragonfish bingo network. Powered by Dragonfish software, enjoy Celeb gossip + free bingo rooms 24/7 with real cash jackpots.Play 75 and 90 ball bingo games, casino games and slots. 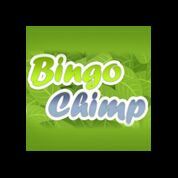 Cute Bingo site operated by Cassava and running on Dragonfish software. 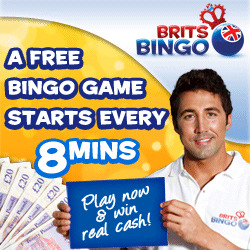 Play 75 and 90 ball bingo games, plus free bingo rooms where you can win real cash. New players only. Min deposit £5. Max bonus £50. To withdraw winnings connected with bingo bonus funds, wager 4 times the deposit + bonus funds. Withdrawal restrictions apply. Bonus available for use on bingo games only. Fancy Bingo is operated by Mandalay Media Ltd, the same company behind, Costa, Sing and City bingo. Offering 75 and 90 ball bingo games, play small and win big, large guaranteed jackpots and low ticket prices as little as 1p. Loyalty scheme and refer a friend available. 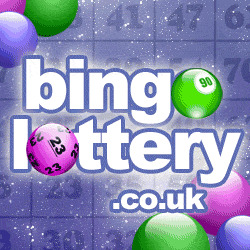 Diva Bingo is now managed by Quickthink media, the guys behind Iceland and Bubble Bonus Bingo. 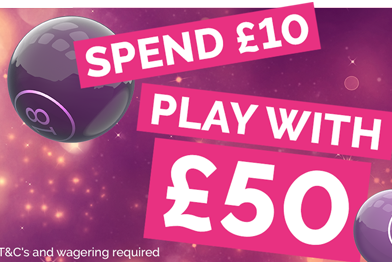 Non-Stop perks including extra bonuses, cash back and jackpots. .
Deposit £10 on Bingo and play with £40 plus get 20 bonus spins on Cleopatra on first deposit. 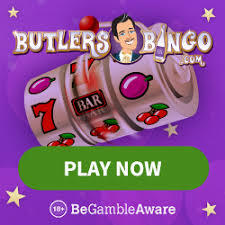 One of our favourite Microgaming bingo sites, Butlers Bingo offers more than just 90 and 75 ball bingo. Great casino games and slots that you would normally only find an online casino site. Loyalty scheme for depositing players. 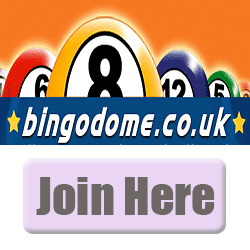 Two Fat Ladies Bingo has been around since 2004 but has recently had a revamp, running on the Dragonfish network this site offers a good selection of 75 and 90 ball bingo games. There are also a small selection of slots and Casino games on offer. Fabulous Bingo is brought to you by Fabulous magazine the weekend glossy included in the Sun newspaper. Operated by Entertaining Play Ltd and powered by Gamesys Software. Play 80 and 90 ball bingo games, instant and mobile games plus a great selection of slots, including huge progressive slots including, Rainbow Riches, Double Bubble and King Of Slots. Register and receive a 300% match on your first deposits, so deposit £10 get £40 to play. This Dragonfish bingo network site is now owned by 888 and has been through a complete redesign thankfully. Play some of the top Slot games including Fluffy Favourites, Roland Rat and Fruit Shop.